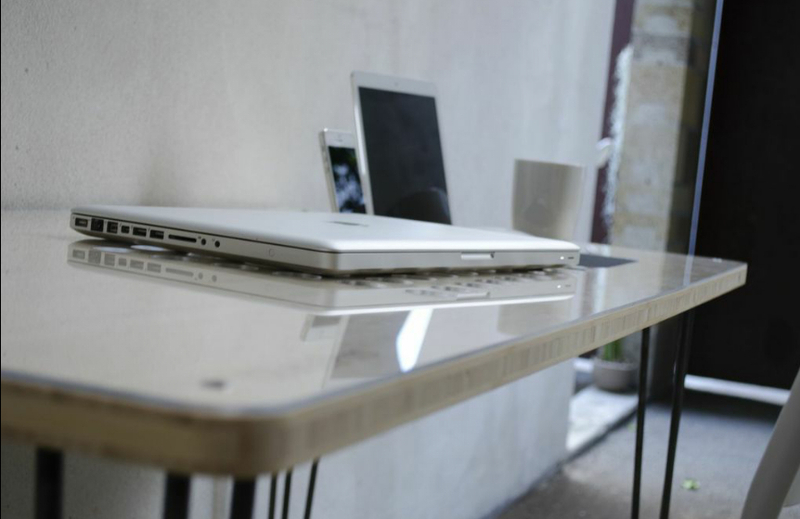 Who doesn’t like a clean organized beautiful desk right. 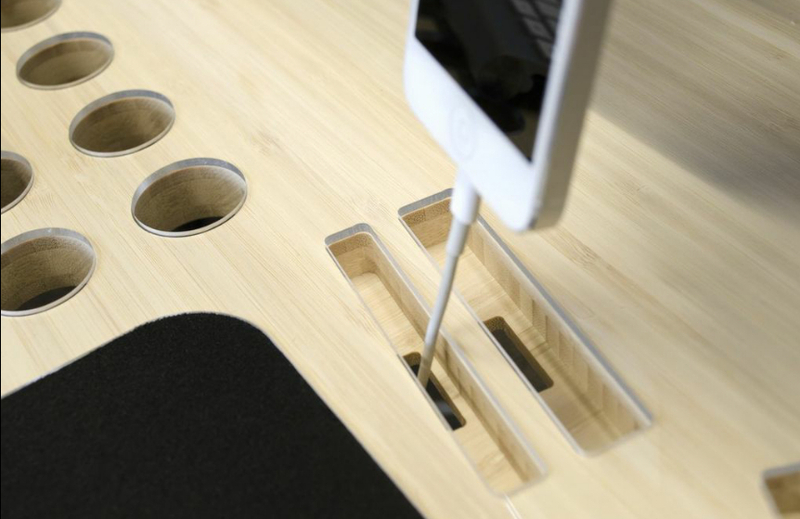 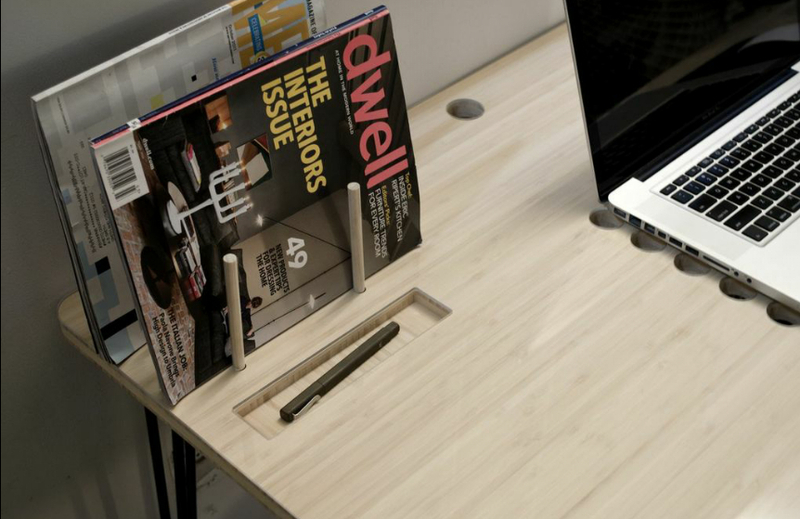 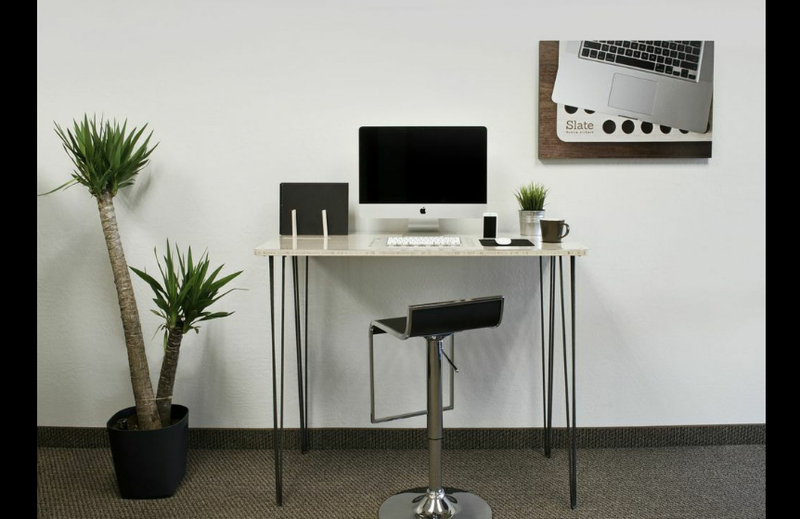 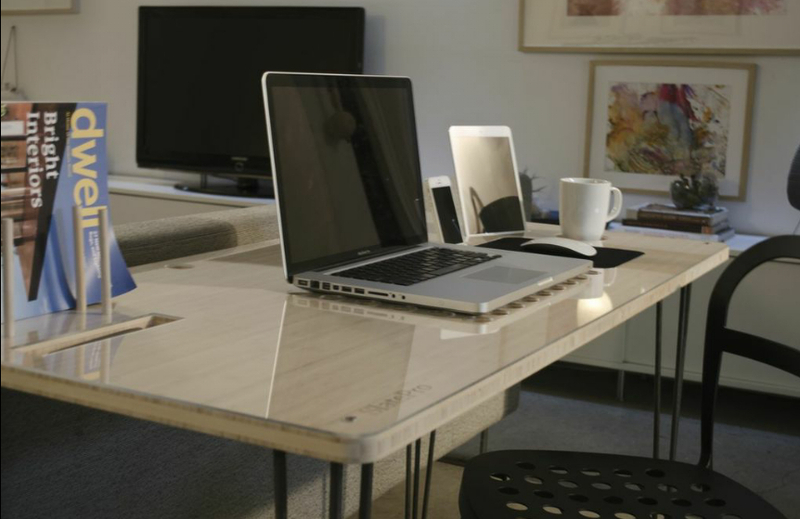 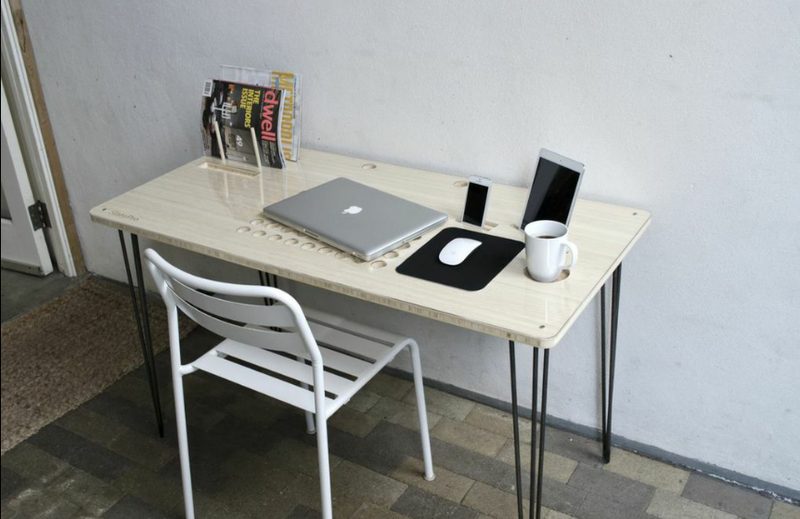 Meet SlatePro, a very productive desk that is absolutely stylish. 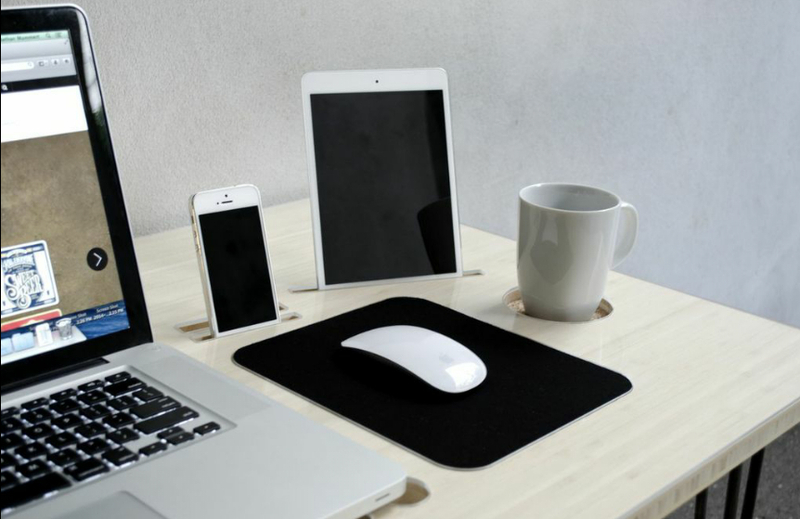 Design and crafted for optimum productivity, SlatePro fits your Laptops, Tablets, smartphones and even magazines nicely with dedicated docks for each device. 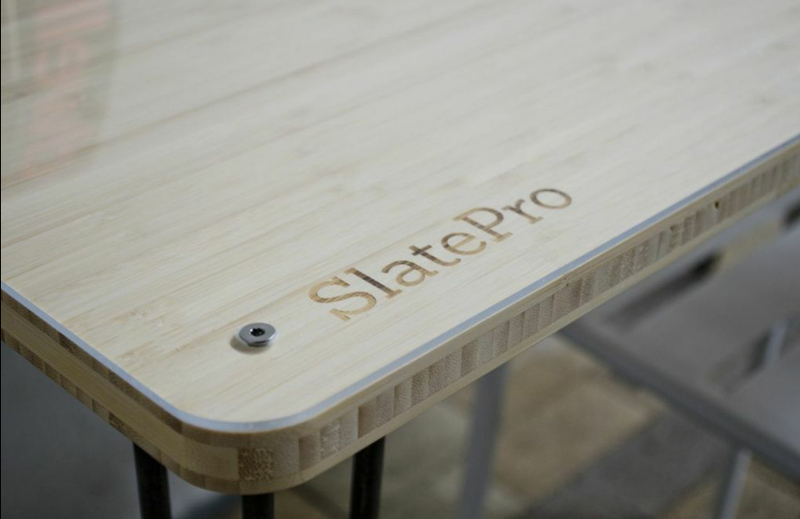 And if you happen to be an Apple fanboy, SlatePro loves your iPad, iPhone, Macbook and iMac too. 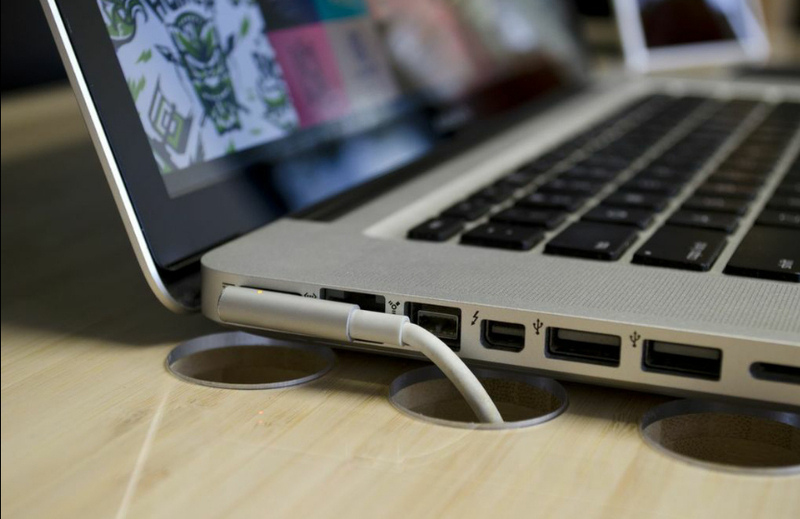 The design of SlatePro simply complements the i-devices.